About: This is the author’s personal selection of the 100 Best Gardens in Ireland. Of this 100, seven are located in County Wicklow and 3 of those are in West Wicklow. Apart from multi-page descriptions of the gardens, useful information on directions, opening hours, facilities etc. is included. Overall, this is a lovely guidebook for tourists and green-fingered natives alike. Gardens in West Wicklow that are described are (1) June Blake’s Garden, Tinode, (2) Hunting Brook Gardens, Lamb Hill, Blessington and (3) Patthana Garden, Kiltegan Village. 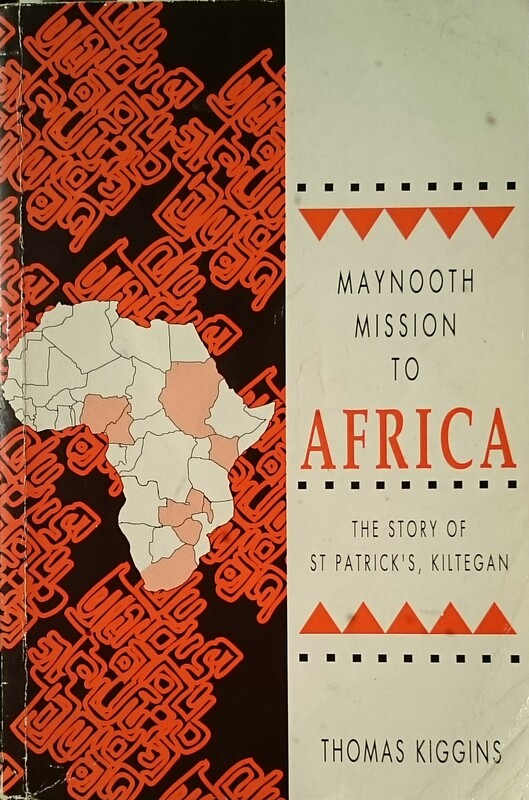 Contents: Introduction – Leinster – Munster – Connaught – Ulster – Acknowledgements. Extra #3: Contains numerous colour photographs. 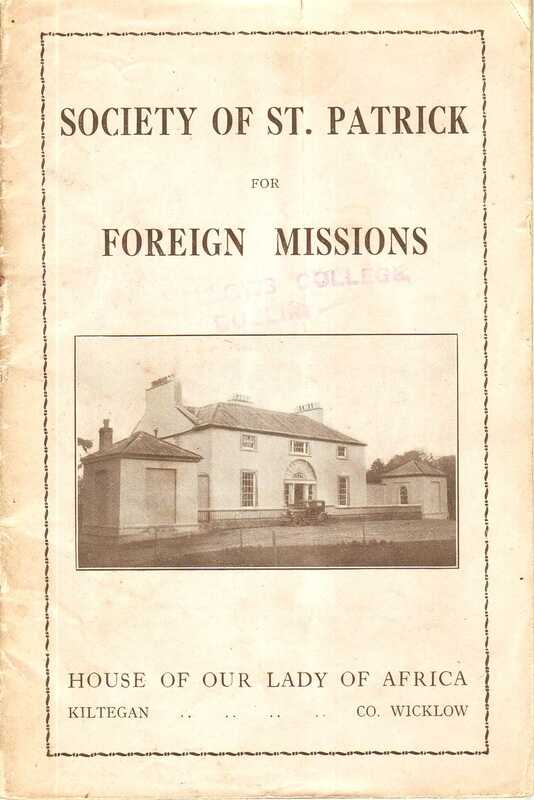 About: An excellent biographical essay on Edward O’Toole of Rathvilly, who retired from teaching in 1925 and thereafter devoted much time to researching the history, folklore and placenames of County Carlow and neighbouring areas. Contents Education – Towards promotion – The Gaelic League – Irish National Teachers’ Organisation – Payment by results – Curriculum changes – Politics – IRB – Land League — Parnell – Volunteers pre 1916 — Easter Week 1916 – Volunteers post 1916 – Black and Tans – Community life – Rathvilly train service – St. Patrick’s Church – Village Green – Remunerative activities – Public Office – North Carlow Co-op Poultry Society – Kiltegan Loan Fund – Folklore – Archaeology – Publications – Conclusions – Acknowledgements — References. WW Connection #1: Edward O’Toole was a well-known figure in Carlow / West Wicklow and wrote many articles about the history and folklore of the area. Extra #4: Browse the 1901 Census entry for Edward O’Toole. Extra #5: Browse the 1911 Census entry for Edward O’Toole. 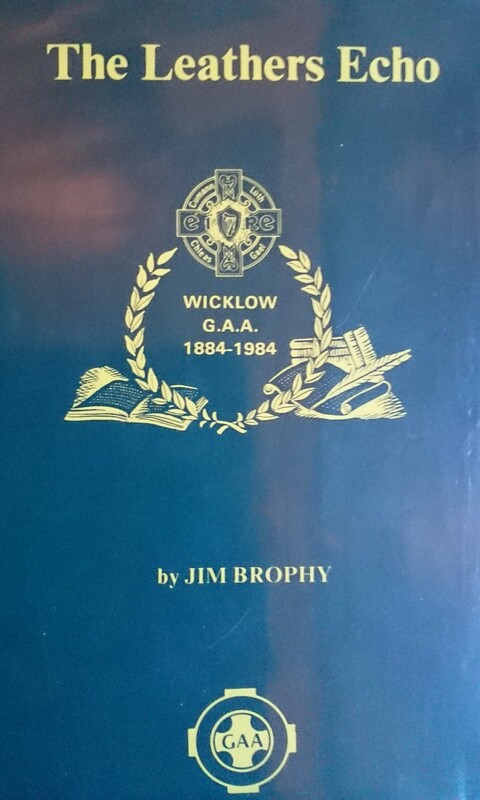 About: The author provides another miscellaneous collection of observations and information about areas in West Wicklow and East Carlow ranging from Baltinglass to Rathvilly to Tullow, Clonmore, Hacketstown and Kiltegan. Extra #1: includes small illustrations of the gateway at Fortgranite and the bridge at Rathvilly.